Body Corporates looking after properties under a community titles scheme often struggle with where their responsibilities start and stop. In Queensland, a body corporate must maintain the common property in a good and structurally sound condition. This includes several matters of electrical safety. Tradesmen on Time are trusted electricians for body corporates across Brisbane. Here are 5 electrical areas that body corporates need to know about. Emergency lighting is lighting that automatically operates when a property loses power or due to a fire and includes the “Running Man” lighting to help people to find the exits. 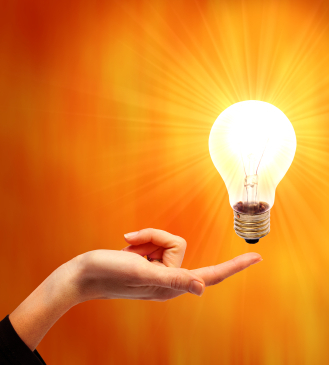 Traditionally, emergency lighting is found in car parks, stairwells and corridors. The legislation requires that it is tested every 6 months to ensure that it operates correctly in an emergency. Communal lighting does more than providing a nice ambience to a property; it assists people to safely move through common areas of the property while reducing risks of anti-social behaviour. Lighting can include sensor or security lights, lights that operate on timers, car park and garage lighting, stairway lighting, garden lighting, and pool or entertainment area lighting. While there is no legislation around communal lighting, it contributes to risk minimisation and loss prevention for a property. Queensland has strict legislation concerning the requirement for interconnected smoke alarms. Body corporates are responsible for the installation and maintenance of interconnected smoke alarms in common areas. This is rapidly becoming a key area of focus for many body corporates with the move to metering contestability. Many switchboards under community titles schemes have reached the end of their useful life. If the switchboards are on asbestos backing boards, or in poor condition, then they need to be upgraded. There are also many community title properties still using old porcelain fuse boxes, which are not in line with modern safety standards. 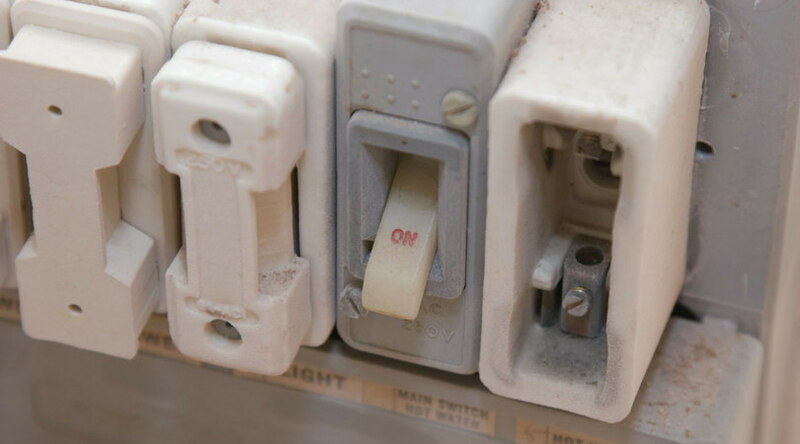 If your properties use porcelain fuses with fuse wire fuses, it’s time to schedule in a switchboard upgrade. We recommend all body corporates get regular audits on the condition of their switchboards so they can forward plan any replacement or upgrading costs. All electrical appliances and equipment within common areas need to be regularly tested and tagged to ensure they are in a safe and fit-for-use condition. This includes soft drink machines, cleaning equipment, pool pumps, and any community kitchen or laundry equipment items. Tradesmen on Time have an enviable reputation for delivering on-time, cost effective electrical services to body corporates, specialising in aged care complexes, across Brisbane. Call us to conduct an electrical safety audit of your complex, and to help you work a clear and effective forward plan for maintenance and replacement electrical work. Does your body corporate need help electrically maintaining common areas? Call us!